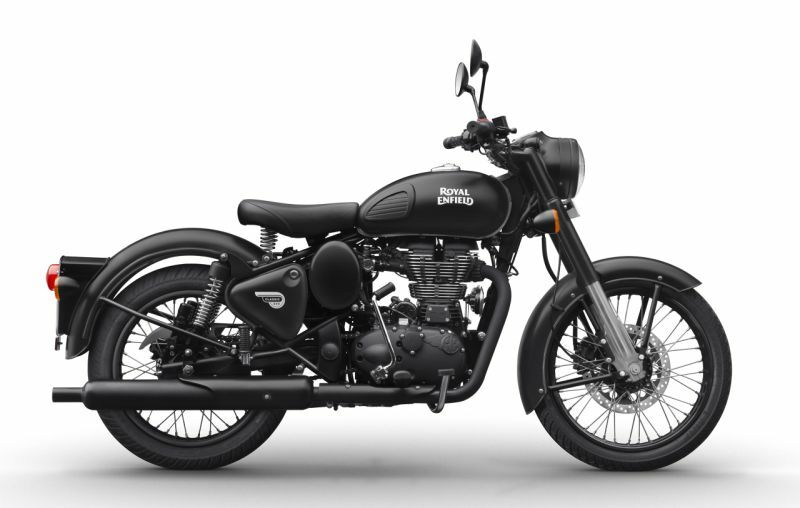 Popular Royal Enfield Classic 350 and 500 models now available in new Gunmetal Grey and Stealth Black colour options, along with the updated braking system. 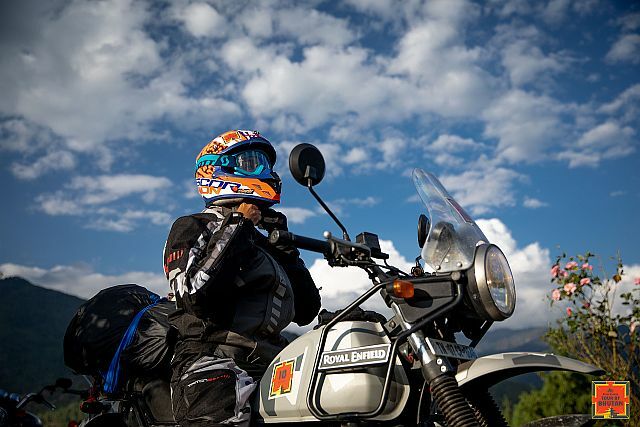 Guess what our friends at Motorcycle New (MCN) have spotted in the UK. 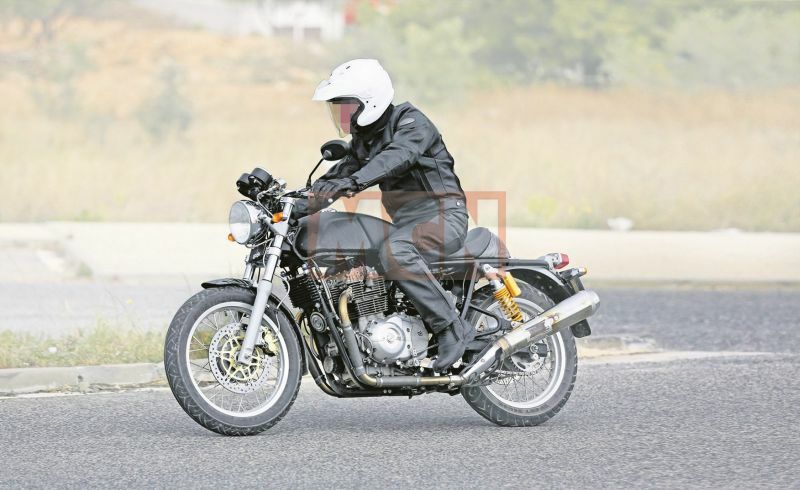 Yes, a clear spy picture of a new twin-cylinder Royal Enfield model.